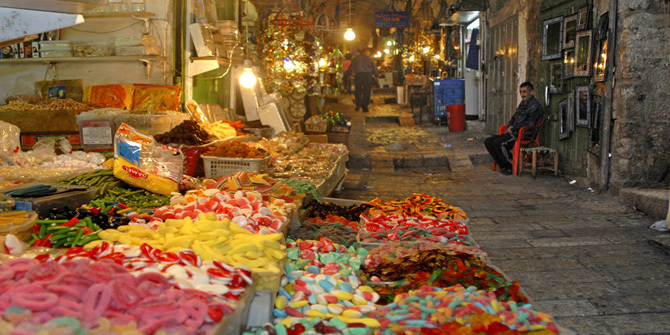 An in-depth Jerusalem tour exploring Jerusalem's rich history and most famous sights. 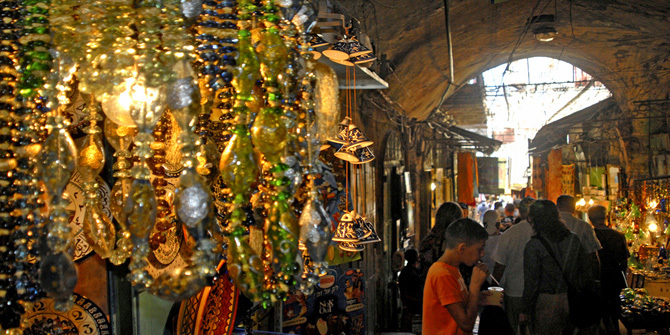 This full tour of Jerusalem also departs from Tel Aviv and central Israel. 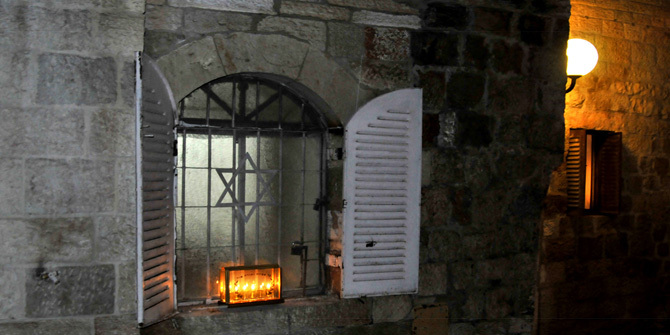 For visitors to Israel looking for a Jerusalem tour that offers an objective perspective on the major events that have shaped Jerusalem's dramatic history. 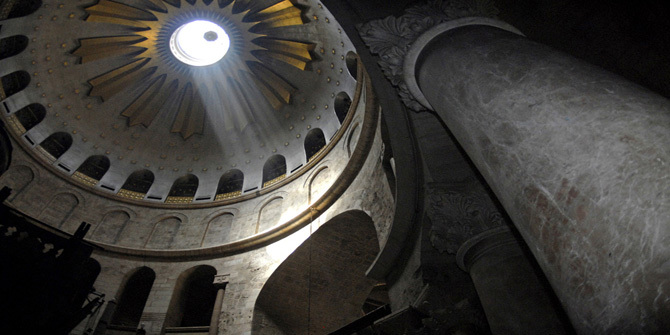 We explore many of Jerusalem's major sights and finest examples of architecture. 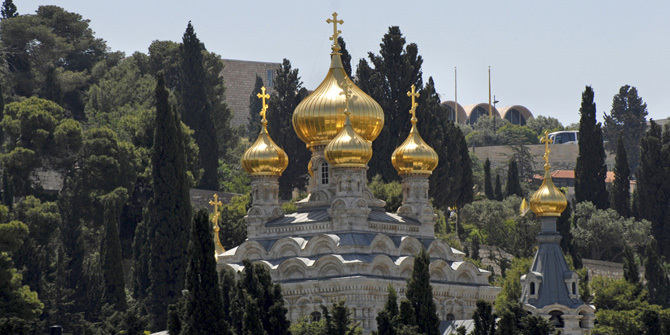 Visiting splendid Orthodox churches, the Islamic school and the Citadel of David. 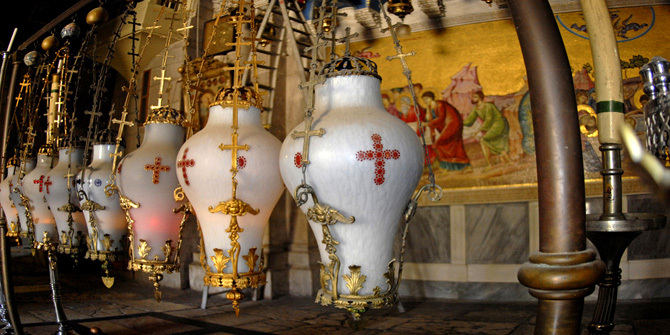 This Jerusalem tour has no particular religious or political orientation but aims at offering an in-depth perspective on Jerusalem's historic significance to the three monotheistic religions which are so deeply rooted here. It also covers the turbulent political events which have ravaged the city throughout history. 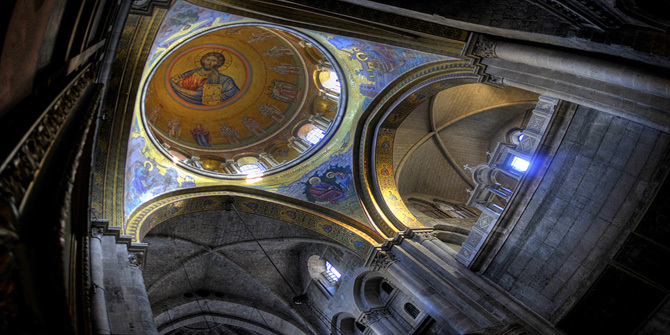 This Jerusalem tour explores the best of Jerusalem's splendid architecture and takes in its most scenic views. Starting Early on the Mount of Olives we begin with a briefing on the history of Jerusalem whilst taking in the views of the Old City below. 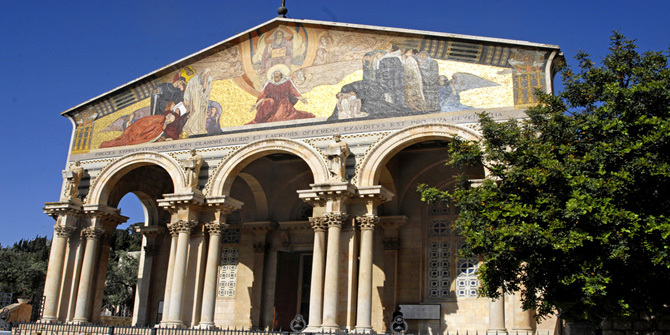 We make our way to the Garden of Gethsemane where we visit the famous Church of All Nations and the beautiful Orthodox Church dedicated to Mary Magdalene. From here we make our way up to the old city walls and begin our tour of Jerusalem's Old City at the Western wall. The Western wall is by far the most sacred site in Jerusalem for Jews, it is situated next to the temple mount. 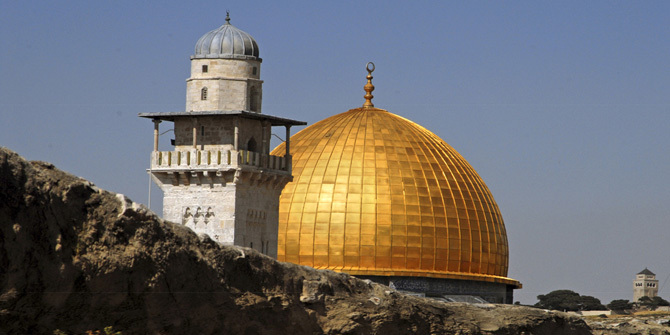 We visit the fascinating excavations of the city wall tunnels and visit the Dome of the Rock (if open), which is Islam's most sacred place in Jerusalem. From here we make our way through the Jewish Quarter to the Pools of Bethesda near the Lion's gate. We visit the Islamic school which enjoys spectacular views of the Dome of the Rock. 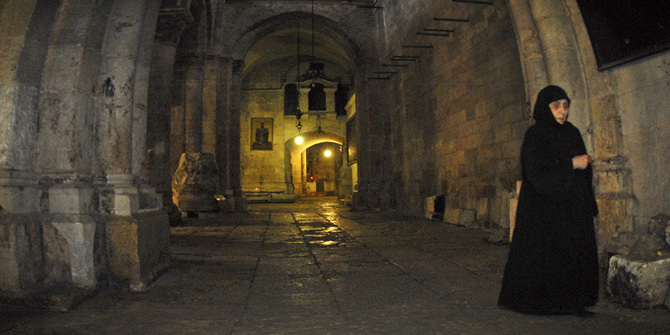 Beside the school we find the picturesque Franciscan Monastery of the Flagellation, which marks the beginning of the Way of the Cross (Via Dolorosa). 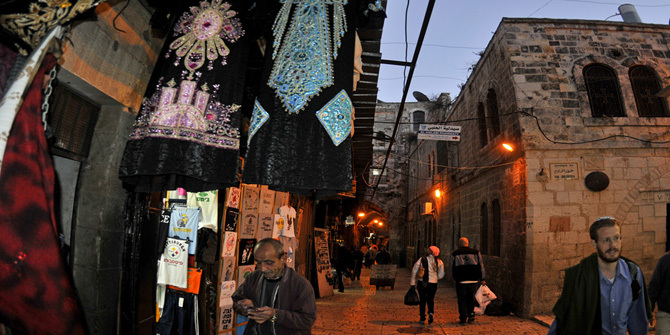 The Via Dolorosa has many sights of interest along its length and it leads through the Arab quarter and Arab market to the massive Christian Church of the Holy Sepulcher. We tour the various decorative chapels within this imposing Church including the hill of Golgotha (Cavalry) and the Tomb of Jesus. From here we head to the Citadel of David and tour the museum and ancient ruins. A short walk from here through the Armenian quarter and we reach Zion's gate and Mount Zion. 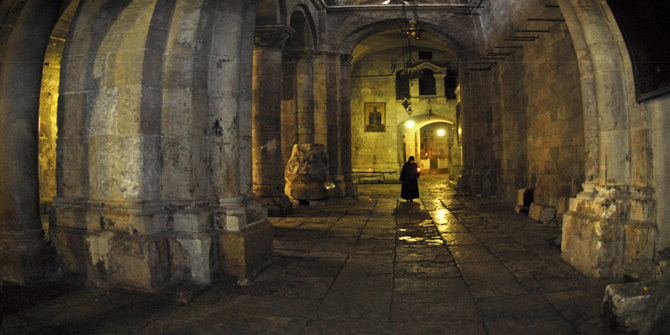 Here we find both the Last Supper Room and the traditional site of the Tomb of King David. We take in the views as the sun sets over Jerusalem and our packed day of Jerusalem sight-seeing draws to an end. Transportation from Jerusalem to Tel Aviv or other locations available upon request. 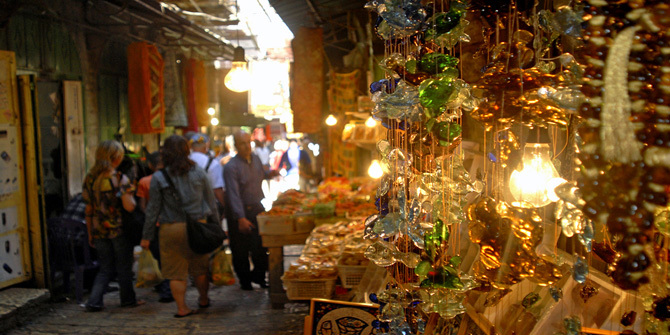 In the same spirit as the one day tour of Jerusalem above we spend the first day covering the major sights of the Old City of Jerusalem. Beginning on the Mount Of Olives and exploring all the major sites within the city walls. The second day: we get well off the beaten track and visit sights outside the city walls, we tour the best of Jerusalem's scenic countryside in the area of the picturesque village of Ein Karem (Biblical Judah and birthplace of John the Baptist). We walk through its woodlands and explore its hidden gems of natural beauty and historic importance. 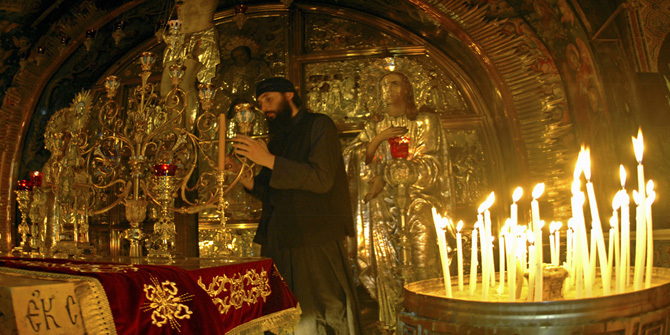 We find here the Church of John the Baptist and Mary's well. 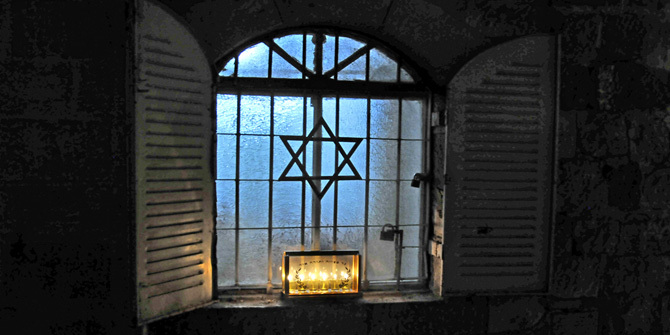 We visit also the Chagall windows and making our way back to central Jerusalem we tour one of Israel's most important sites, the haunting Holocaust memorial of Yad Vashem. We tour the several halls before making our way back to central Jerusalem for completion of our tour.